Skills are voice-driven capabilities that enhance the functionality of your Alexa device(s). For e.g you can enable skills that allow Alexa to play maths and trivia based games with you, or to inform you about upcoming events or weather in your Alexa set location. 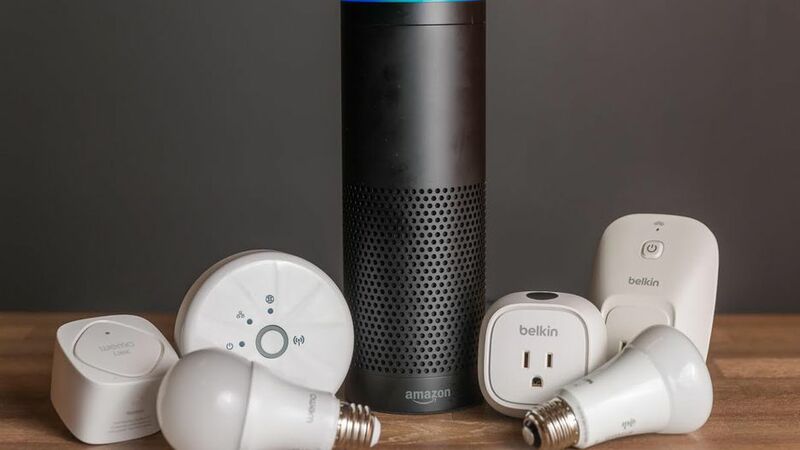 Note: For information about setting up and using skills for smart home devices, go to Connect a Smart Home Device to Alexa. Open the Alexa app, go to the menu, and select Skills. Or click here to go to the Alexa Skills store on the Amazon website. Browse for skills by category or use Search to find a specific skill. When you find a skill you want to use, select it to open the skill detail page. Then select the Enable Skill option. Some skills may require an account or a subscription, so do check beforehand. You can view and manage your skills from the Alexa app. Go to the menu and select Skills, then select Your Skills (at the top of the screen). Reviews – You can rate and review skills. To review a skill, scroll down to the Reviews section, and then select Write a Review. Manage Skill Permissions – Some skills may request access to your device’s address or location. This typically happens during the setup process, but access can be approved or revoked at any time in the Skill Permissions section. Select Manage Permissions to change permissions for the skill. Notifications – Some skills can notify you of certain events. You’ll see available notifications options, and can use the toggle to turn them on or off. To learn more, go to Manage Your Alexa Skill Notifications. More detailed information can be found on the Amazon website by clicking here.